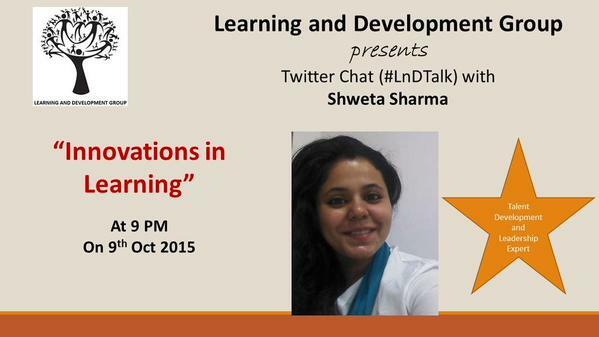 Happy to share the third episode of Twitter Chat that I conducted on October 9, 2015; the former two being – Business Excellence through L&D and How to Design Learning. The reason I chose to chat about Innovations in Learning is that this subject is very close to my heart and this actually is reflected in all the projects I design and deliver in the Learning and Talent Development domain across the organizations. Once again, the questions I faced were from Learning Consultants and Business Personnel from across India and they reflected the need to innovate and create more. Am happy to receive the support of Mr. Surya P Mohapatra, India Leader – Head Knowledge and Capability at Hewlett Packard Global Business Services, and L&D Global – Learning and Development Group – for enabling this forum. 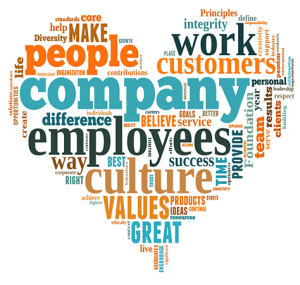 Nishant: Do you think personality traits of leadership are important to encourage innovation? Me: Very important; Innovation in a structure is mostly top-down and more so coz it needs investment. With innovation comes the range of Risk-Scale and risk has to be taken by the leader, a team-member cannot be expected to take the lead. Only a strong risk bearing and calculating mindset can encourage innovation. Rina: Is Innovation in Learning all about technology only or anything else also? Me: Not at all, technology is only recent, learning has always been there! Humans have always evolved in how they learn. Innovation should never be considered as synonymous with technology; in fact this is a widespread myth that exists. Innovation is all about making things better by either improvising or creating something new and this really can be minus the technology too. Sunny: What innovation tips for the undeserved with almost no exposure to technology and low English levels? Me: Just let them experience the real-world & relate that with their books and vice versa; let them explore and experiment. Innovation naturally comes when one understands the existing and thinks of taking it further. For that, you can belong to any ‘status of the society’ and you definitely need not be from a ‘privileged’ class. The only differentiating factor is – how one manages the resources for execution! Divya: Behavioral trainings do not receive credibility in organizations as the effectiveness isn’t evident. How do we innovate? Me: Hold -> Bite-size sessions & Activities, Floor-walks, FGDs, Debates, Evaluations, Invite Positive Energy & Conviction. Behavioral trainings are all about hitting what’s below the ice-berg! Most times the effectiveness doesn’t come because we don’t identify what’s underneath really and design a collective forum. These tips I gave are not only to bring people together but also to help them express themselves. Surya: Will the business leaders wake-up? Me: It’s a huge Dominos, eventually will reach everybody, give it time. 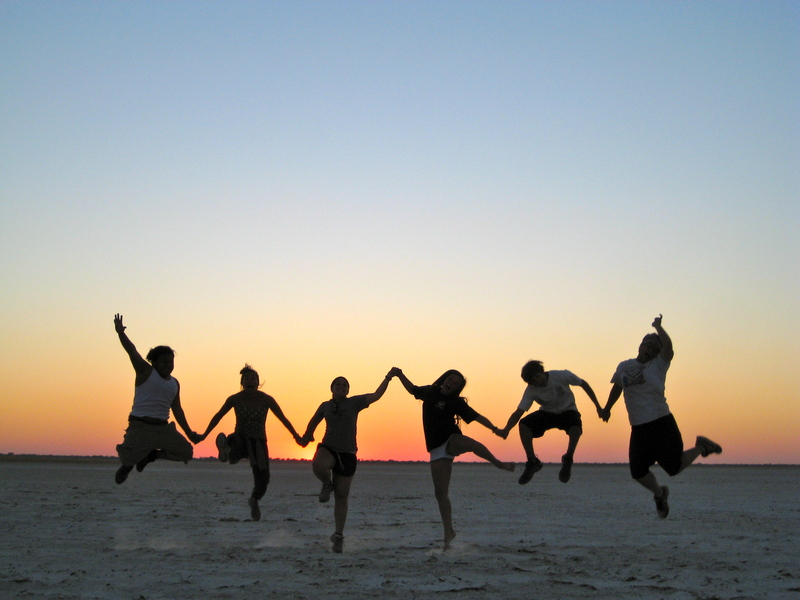 Spirit of Innovation is extremely contagious; once it possesses a team-member, gradually everybody joins the wagon. I say this despite the fact that innovation is not widely accepted in well-laid out secure systems. Rupinder: What do you think is the most disruptive innovation in Learning? Me: I think it’s the digital platform Vs the physical world, so e-learning, as its added disruption and variety! The good news with digital learning is that it is so easy to reach, self-paced and even lesser expensive as compared to Instructor Led Sessions. However, many times organizations try to infuse the digital platform where an ILS was required. In that, digital platform has become disruptive and even inappropriately used! Rabi: How useful is gamification? Me: Very useful as it engrosses the learner by using playful methods, who doesn’t like to play? Gamification is a subject that is increasingly being explored right now in the context of Learning and Education. The principles are extremely fascinating and I recently had an opportunity to learn them through Wharton University. Gamification helps the learner in easing the mind and channelizing their energy and this further helps in better outcomes from the learning forum! 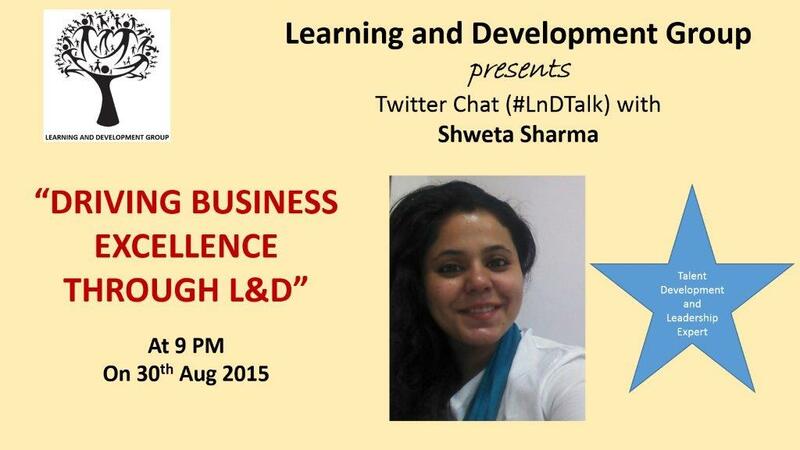 On July 15, 2015, I conducted a tweet chat session to address questions on ‘How to Design Learning for Professionals’. I addressed questions not only of HR and L&D professionals but also of managers and leaders in operations. Personnel from small to large sized organizations tweeted their questions about how to create effective learning environments. It was a great to converse with people from across the boundaries and from multiple designs of work culture. Listening to them, posing their challenges, confirmed that they all are finding solutions for the seemingly similar yet very different operational and strategic challenges. In fact, it was heartening to note that they are eager and excited to find answers. While twitter is a wonderful medium to express bite-size messages, it can be very limiting at times too. Had so many profound questions but regrettably had to crunch my answers only to a few characters in about just a few seconds as the volume of questions too was high. So I constantly hoped that I am able to provide a satisfactory answer! Nevertheless, it indeed was a great experience and I thank Mr. Surya P Mohapatra, India Leader – Head Knowledge and Capability at Hewlett Packard Global Business Services, and L&D Global – Learning and Development Group – for enabling this forum. In fact I totally believe that we could and would progress faster if we just very well know what to learn (customized needs per person/group) and when even the learning method is very attractive and appealing. Mr. Shobhit’s first question – “I am a team lead. My team has different requirements as compared to other teams at my firm. How should I take forward the L&D” and my answer – “Have focused group and personal discussions to identify aspirations and vision. Create a learning model that appeals all” – referred to very simple ideology that says ‘connect and grow’. For we are dealing with beings who have different back-grounds and belief systems, and you can only channelize them when you take efforts to connect with them. 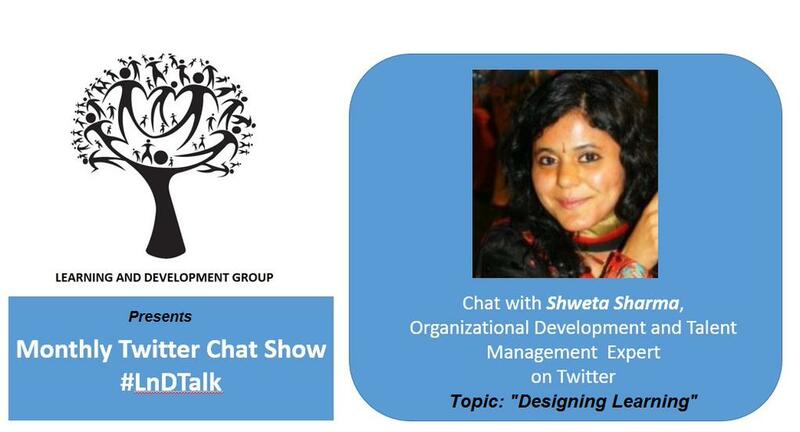 His second question – “Can we ensure via L&D that the candidates we hire are shaped according to the needs of the team” and my answer – “Yes, design and conduct value based learning forums” – meant that run multiple pre-designed discussions to inculcate the vision and respective values that your organization wishes to establish. Ms Divya Nambiar’s question – “How much time should we invest in designing learning?” and my answer – “Depends upon the goals and the scope.” – essentially hinted at the foremost aspect of designing learning, i.e., Learning Needs Analysis. Worldwide, every time a learning-design fails to achieve its desired objectives, mostly points to extremely loosely or negligibly done needs analysis. Ironically, many times even today a learning workshop is conducted without any blue-prints/objectives. And this leads to multiple losses such as – time, efforts, learner’s trust in learning itself etc. 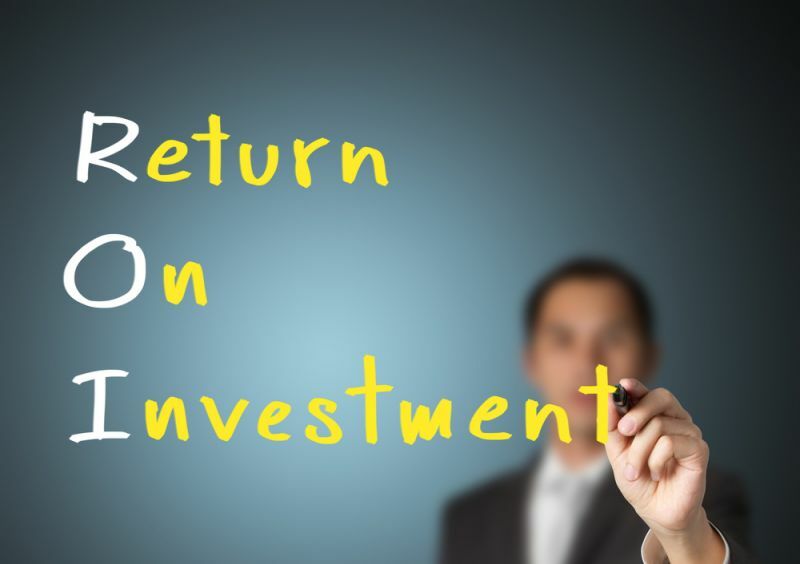 Shenode’s question – “What should the focus be, content delivery or the jazz and jargons of content delivery” and my answer – “ARCS – Attention, Relevance, Confidence and Satisfaction – build on this.” – is pointing back to my answer to Ms Divya Nambiar’s question above. Let’s say it’s important to grab the learner’s Attention, make sure the content is Relevant, ensure higher Confidence levels of the learner post the learning intervention and at least aim at achieving their Satisfaction. Ms Rajat Setia’s question – “How can a start-up ensure that the right skills are being passed onto the new members, since time is limited?” – and my answer – “Identify your goals and define knowledge, skills and attitudes you are looking for. 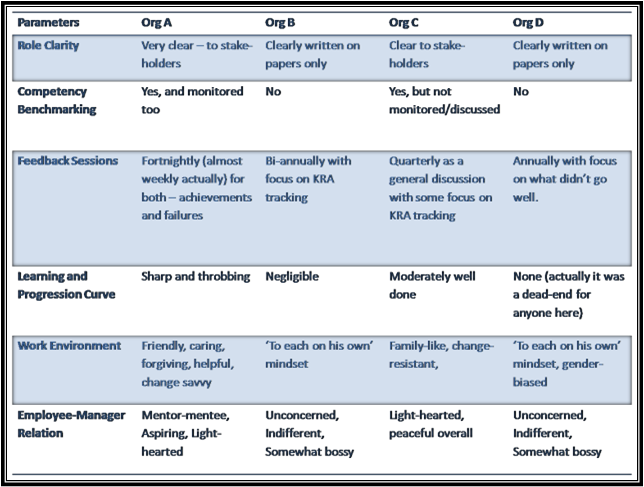 Calibrate and motivate!” – is primarily directed to creating a foundation of Competency Frameworks that specifically detail key-indicators of ‘how to do your job competently and successfully’. There were many more interesting conversations that took place for about 1.5 hours over the tweets and overall, it was a wonderful experience!